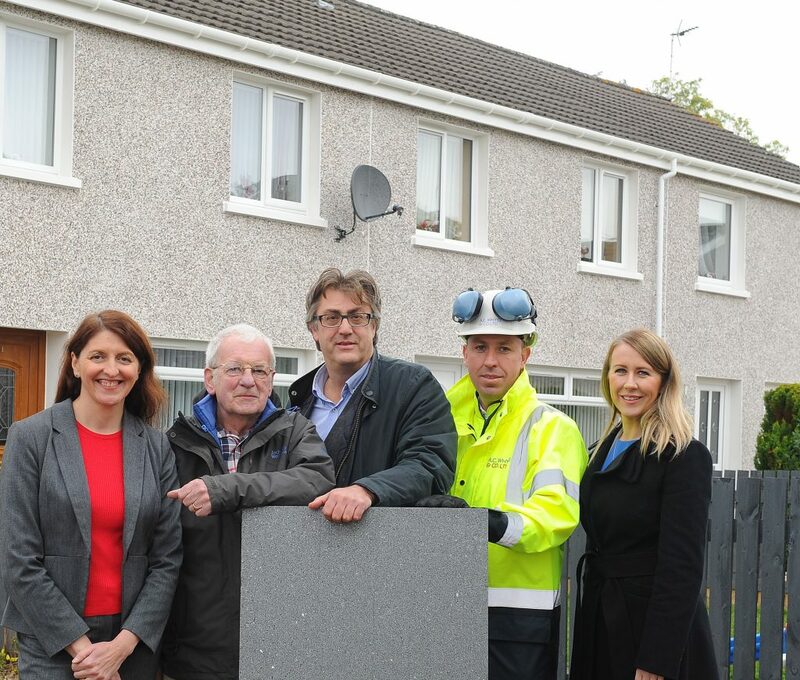 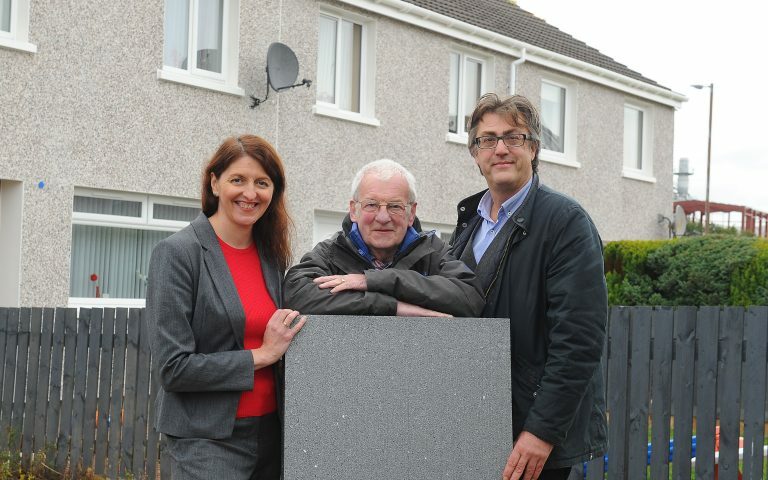 Scottish Government funding has enabled Stirling Council to insulate over 1000 private properties since the introduction of HEEPS:ABS back in 2014, making residents homes warmer, more comfortable and more affordable to heat. 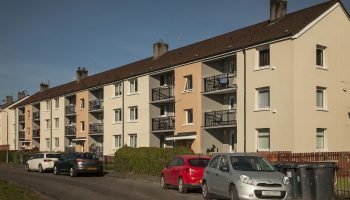 A.C. Whyte are delighted to be partnering with Stirling Council to deliver a programmme of External Wall Insulation in the Braehead area and are proud to be involved in the 1000th install. 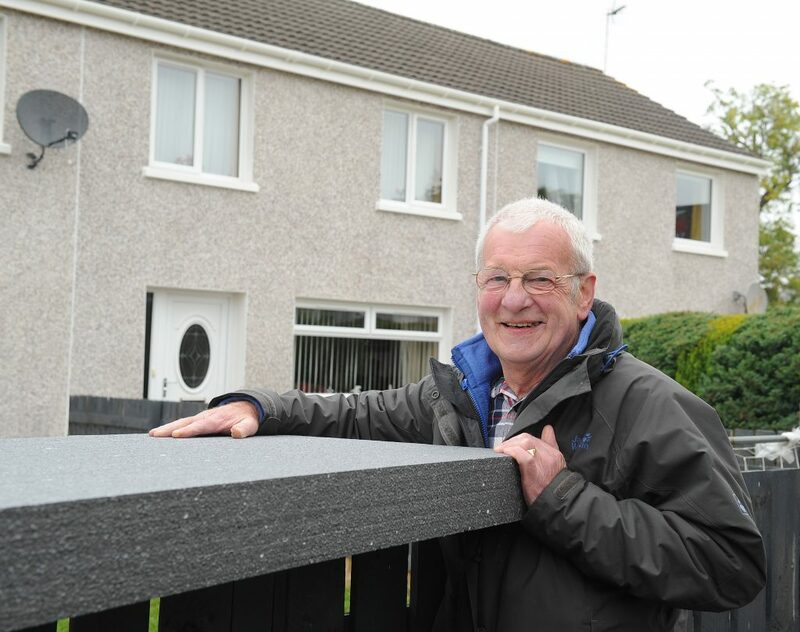 Residents James McGrory and his wife Janette from Afton Court, Braehead are excited to be the 1000th resident in Stirling to benefit from the funded work. 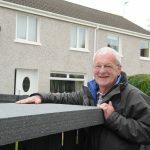 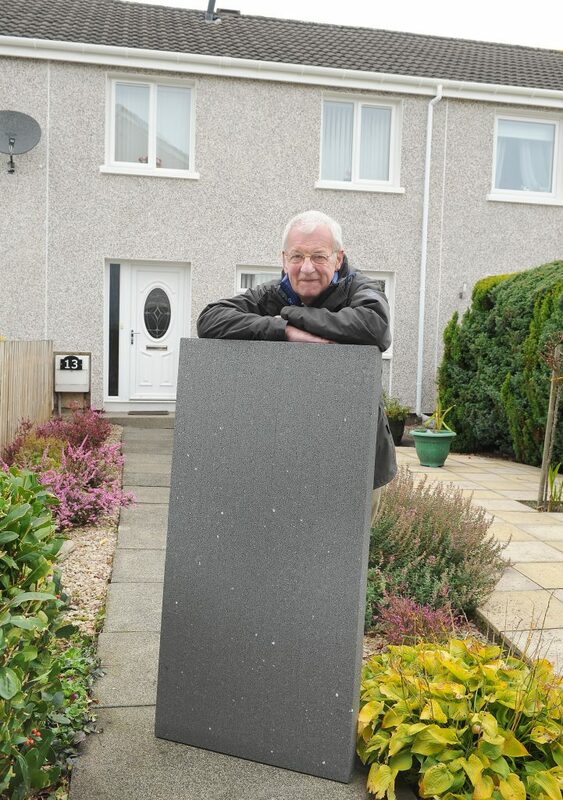 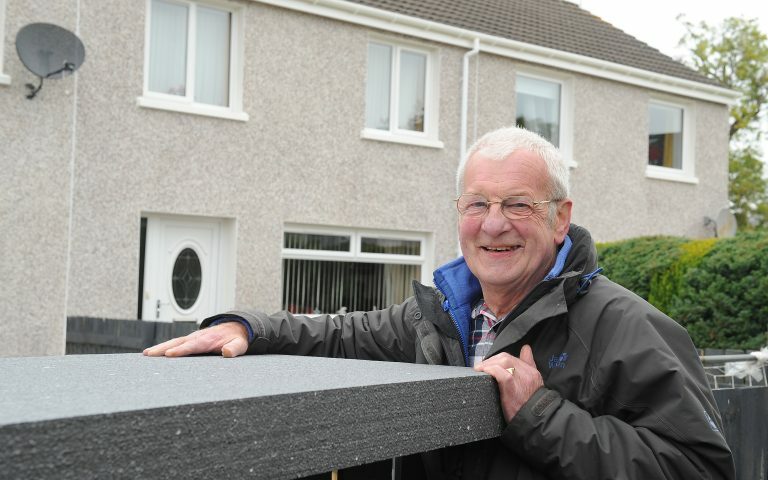 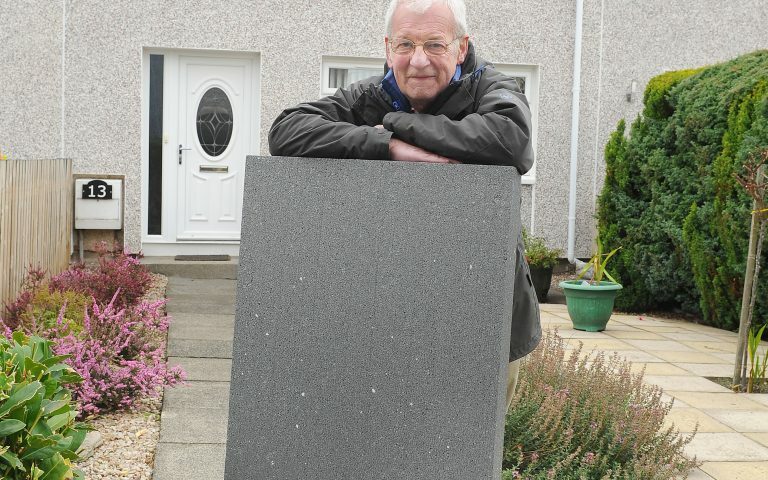 Mr McGrory, a retired technology officer for the Environment Department, said he was absolutely delighted to be having the External Wall Insulation installed. 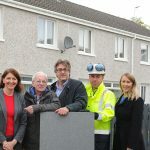 It took two weeks to complete and I’m very happy with the quality of the insulation works I know the industry well, the Site Manager and the workers have been brilliant. 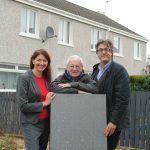 It’s a real honour to mark this achievement thanks to the funding from the Scottish Government’s Home Energy Efficiency Programme. 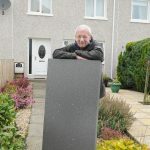 Winter is just around the corner so there is no better time to see a landmark figure like this reached before the bad weather well and truly sets in. 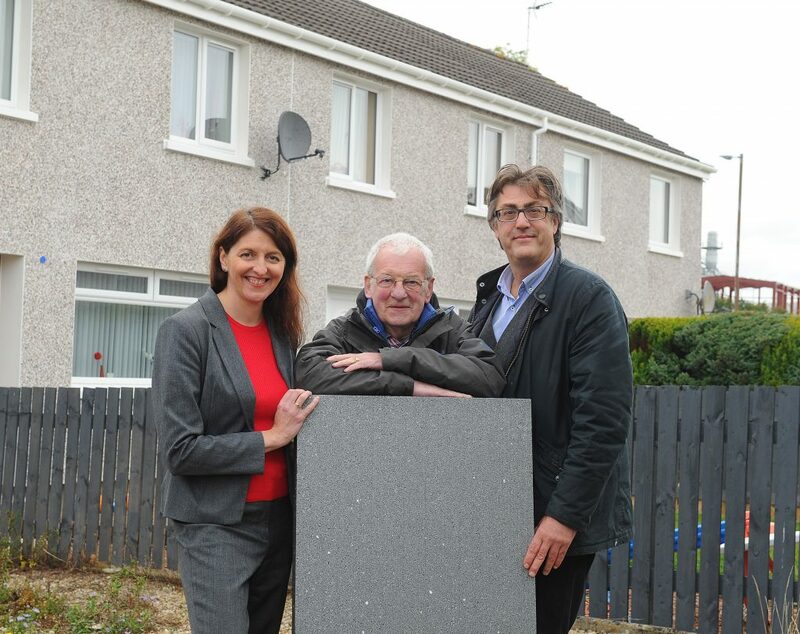 A.C. Whyte have been delivering HEEPS projects since 2014 and partnering with Stirling Council and installing EWI to their 1000th home is a significant milestone for us both. 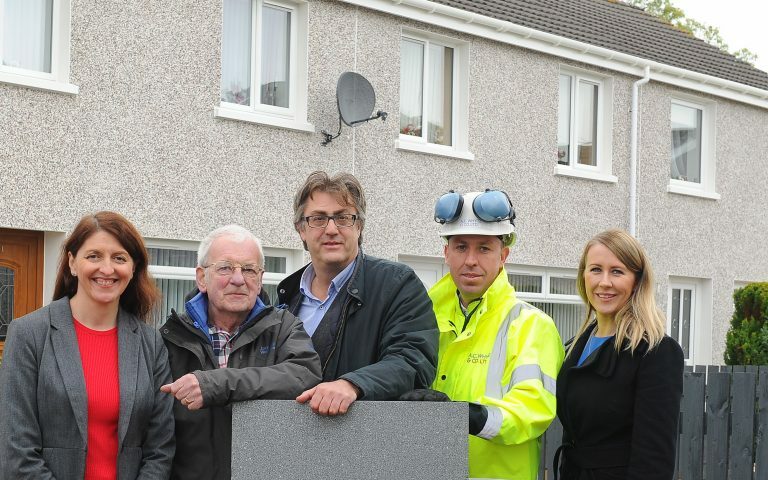 We are very proud to be involved with these projects. 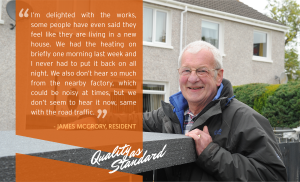 The government funding has facilitated the transformation of communities, removing residents from fuel poverty and improving their quality of life.